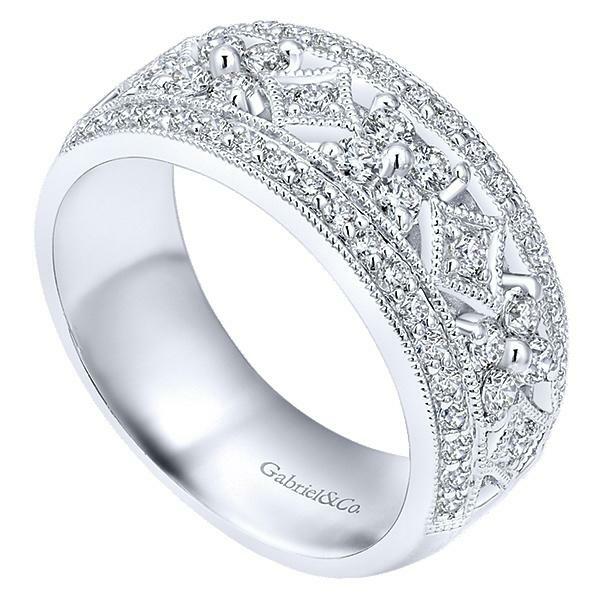 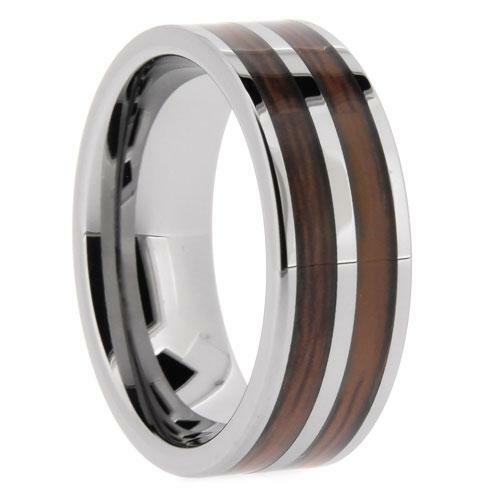 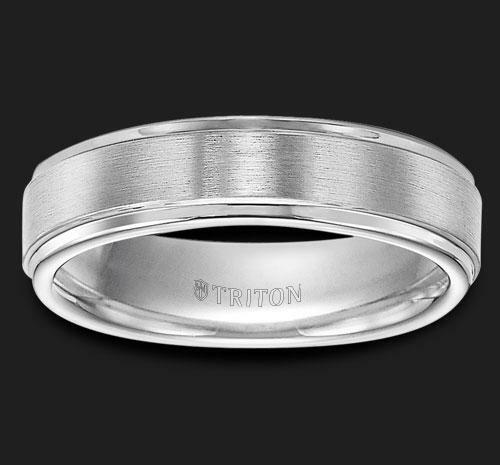 6mm White Tungsten Carbide Satin Finish Flat Center with Bright Step Edge Comfort Fit Band. 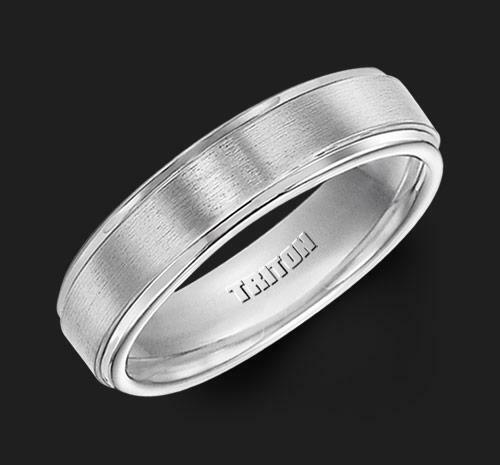 This item allows for the engraving of up to 40 characters. 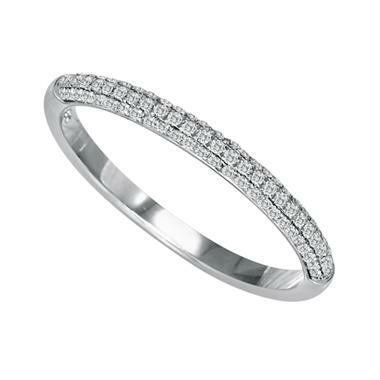 If you would like this item engraved, please enter your text in the box below.